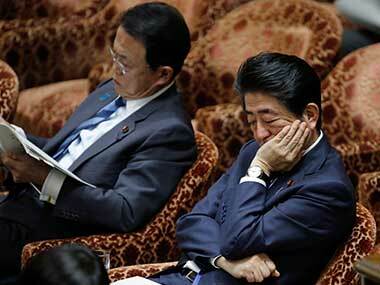 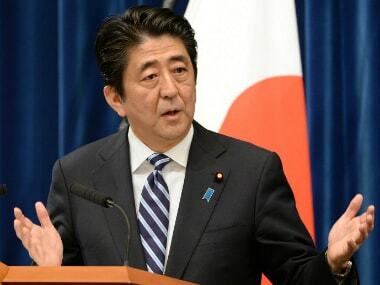 Shinzo Abe vowed on Sunday to press on with his controversial move to amend Japan's pacifist constitution, undeterred by a political scandal that has dented his popularity. 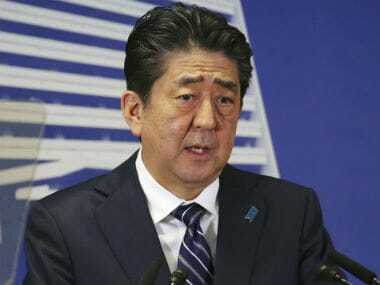 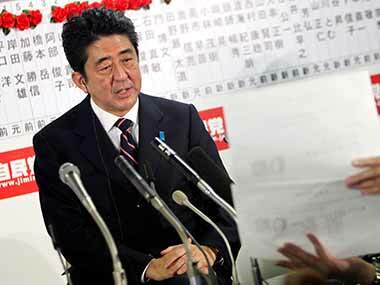 Japan’s Shinzo Abe was re-elected prime minister on Wednesday after his ruling bloc’s big election win last month and days ahead of a visit by US president Donald Trump that is expected to be dominated by concerns over a volatile North Korea. 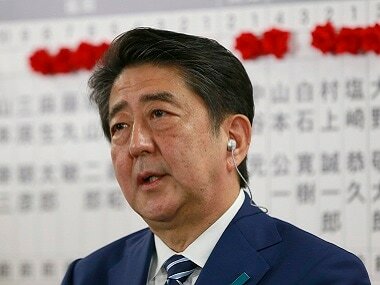 Abe shocked Japan by calling the snap election a year earlier than expected, urging voters to stick with him in the face of what he termed the dual "national crises".